New Jersey native Joe Budden dropped the video for his track "Castles", taken from his recently released album No Love Lost. The video was made ..
Their 2009 self-titled mixtape earned Slaughterhouse the title as four of the most prolific lyricists the rap game has ever seen. Whether ..
Slaughterhouse – "Monsters In My Head"
Slaughterhouse took to The Game's "Monsters In My Head" and killed it. 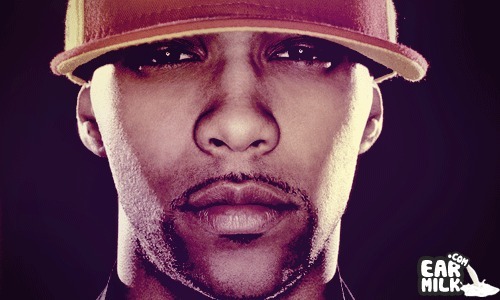 Slaughterhouse is one of best rap groups in the game right now consisting ..
Shady Record's Joe Budden links up with one of Philly's hottest artists, Young Chris, to create this new hyphy song "Lower". The beat is funky ..
Slaughterhouse has dropped a new track to hold off the fans until their album drops in early 2012. 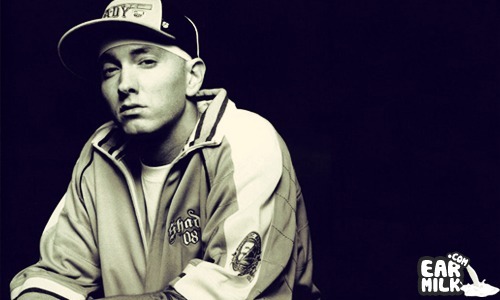 The Shady Records emcees are known for their .. BET held their annual Hip Hop Awards show in Atlanta on Tuesday. As Chris Brown and Lil' Wayne won a couple major awards each, the show featured ..
Joe Budden – "Black Cloud"
"Black Cloud" is such a perfect title for this new Joe Budden track and you'll agree after first listen. This track is from his upcoming album ..
New Laws track and this time he links up Joe Budden for this one. Track is from his upcoming mixtape Overtime which is a No Dj version of his latest ..